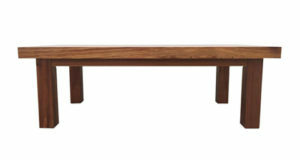 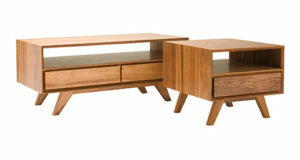 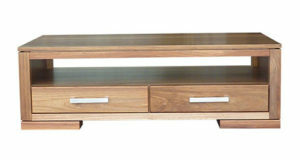 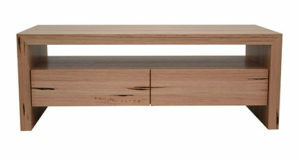 Contemporary and sassy the Alana coffee table. 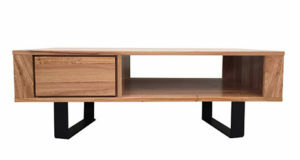 Floating high on its Tasmanian blackwood angled legs. 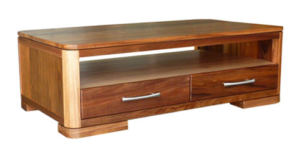 The gorgeous solid timber legs frame deliberately contrasts with two push to open solid timber drawers, which can be stained to complement your décor. 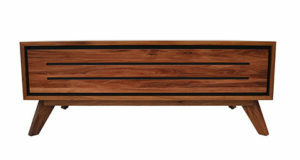 Looks great in most home decor and architectural settings.